Versilon Duality fluoropolymer-lined tubing is a versatile, high-purity flexible tubing product designed to handle a variety of fluid transfer applications. Its excellent chemical and alcohol resistance makes it ideal for fluid transfer systems, chemical transfer, brewing and distilling processes, liquor dispensing and photo developing equipment. Thanks to the use of FDA-approved jacket and liner and the absence of plasticizers or fillers that can leach out, Versilon Duality fluid transfer tubing imparts no odor or taste contamination to fluids that pass through it. 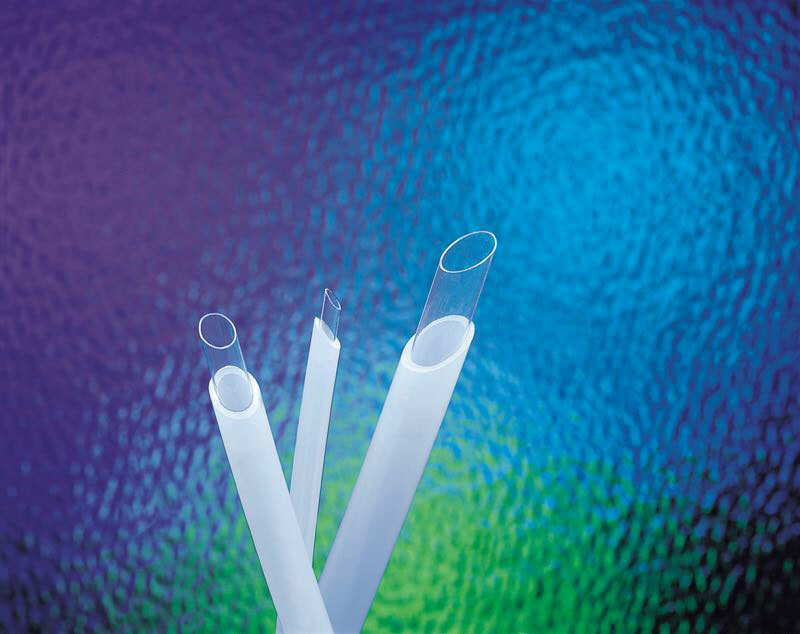 Lightweight and easy to install, Versilon Duality tubing offers outstanding flex life, cleans easily and stands up well to low-temperature environments.